NJ Mom has partnered with Momma Lew’s Blog to gift one lucky family a Family Four- Pack of tickets to see best-selling children’s recording artist, Laurie Berkner at the McCarter Theatre Center on Saturday January 24th at 11:00am! The preschool television favorite, best known from TV networks Sprout and Nick Jr, is a Princeton native, so there is a lot of excitement about her returning to her hometown. FamilyFun Magazine recently called Laurie “one of the hippest children’s artists”, so get ready to dance and sing-along. The show will include hits from her latest album, The Ultimate Laurie Berkner Band Collection, as well as songs from last year’s album Laurie Berkner Lullabies. Longtime Laurie Berkner Band fans, Momma Lew and her family had the chance to enjoy Laurie’s concert last spring in Morristown. You can read her review HERE to see what to expect! The McCarter Theatre Center is located at 91 University Place in Princeton, NJ. 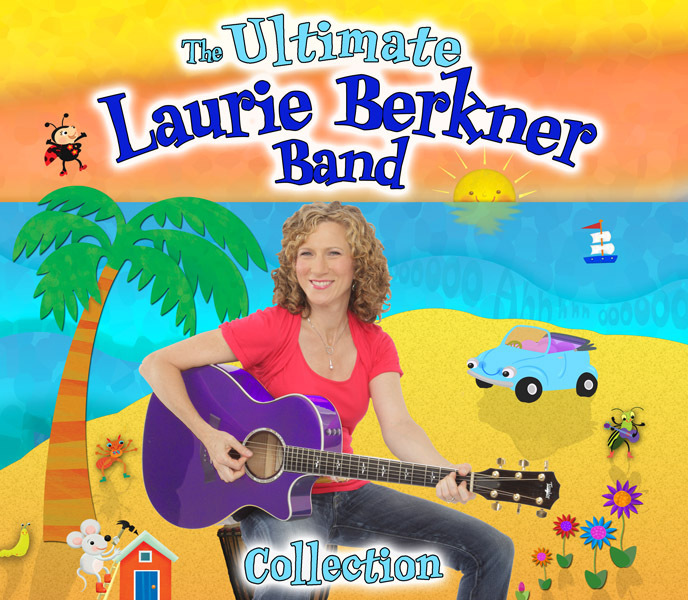 There will be Laurie Berkner Band shows, one at 11:00am and then again at 3:00pm on Saturday January 24th. To enter the giveaway, follow the steps in the giveaway form below. This giveaway is open to US Residents, 18 or older, and one entry allowed per household. This giveaway will end on January 20th at 11:59 pm EST. Good luck!